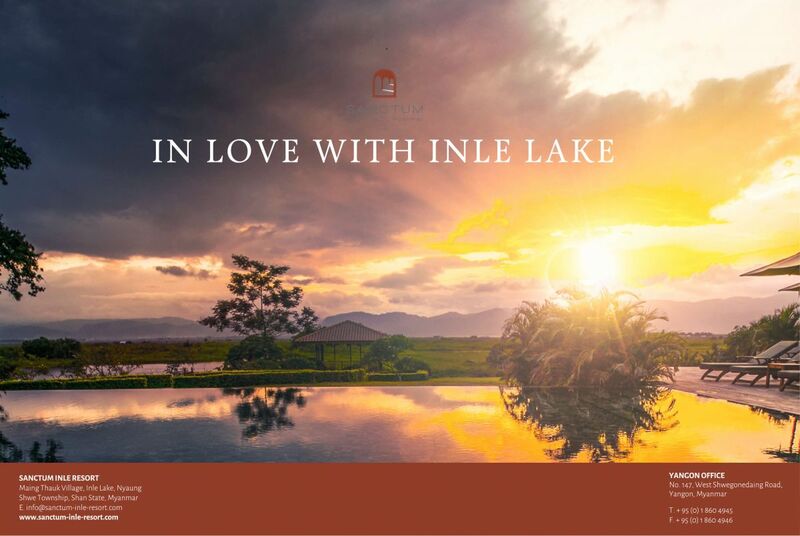 Discover the magic of Inle Lake right on the doorstep of Sanctum Inle Resort, an oasis of relaxation and spectacular design that blends monastic Mediterranean architecture with Burmese traditions. Package is inclusive of 5% Government Tax & 10% service charge, and offered subject to availability. *Remark: Package is offered to individuals and group travelers who settle with a personal account. For reservation, contact reservation@sanctum-inle-resort.com or (+95-9) 252 818800-5.